I remember Hank! He departed us on June 14, 1992. I remember upon hearing the news, I paused and cried. Over the next several days, a number of co-workers and colleagues offered their condolences to me, because they knew of my special relationship with the man and his music. 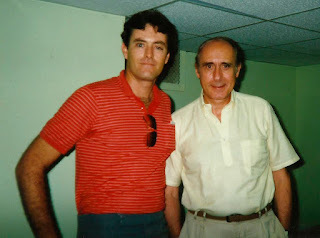 Starting back in 1984, I was assigned the opportunity to become his Sheet Music Producer/Editor for (what was then known as) Columbia Pictures Publications; a job that I continued to perform until 2005. The first thing to do was to take over all the inventory from his previous print publisher. So we had it all shipped in and we carefully sorted everything out, programmed and cataloged the various products and issued a small catalog to our dealers. We noted right away the absence of individual sheet music products, so we designed a special cover just for Hank’s titles and issued sheets for The Pink Panther, Peter Gunn, The Sweetheart Tree and others. Naturally, the cover design had been first submitted to Hank for his comments and approval. And while this was all happening, we were talking about doing a “new” anthology songbook. His old printer had produced such a collection, but Hank was not completely satisfied with it. So, we worked on compiling an expanded table of contents, reviewing (and often re-doing!) many of the songs for the folio and gathered photos (thanks to the help of his Office Administrator Lisa!) that chronicled his career and the many musicians and friends he impacted along the way. 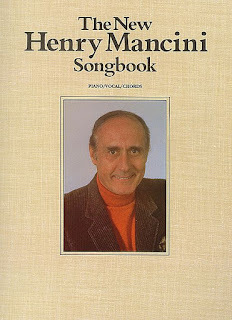 Following the release of “The NEW Henry Mancini Songbook” many other collections and arrangements of his music were published. 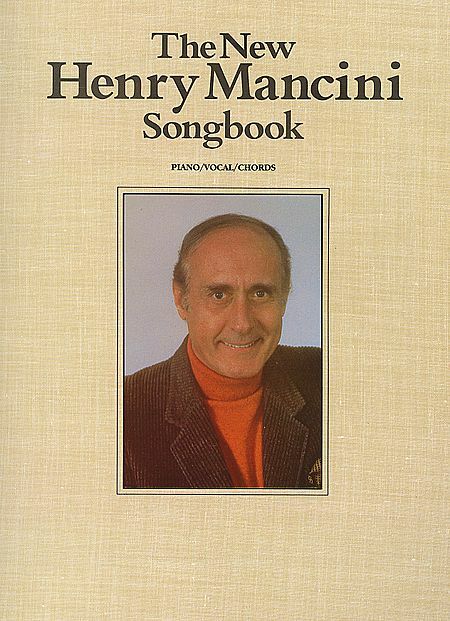 An Easy Piano collection, a play-a-long series for individual instruments, a String Ensemble/Orchestra series, folios for the recordings he released with Sir James Galway and Johnny Mathis and a revised folio for the “Victor/Victoria” film score. Then there were the numerous performance arrangements intended for the school market … marching bands, concert band, jazz ensembles, choral arrangements, etc. Hank loved the idea that kids were being introduced to his music and would be playing it for generations to come. We tried to add something new to his print catalog annually … finally, in 2003/2004 we came to the realization that the only thing we didn’t have was a quality guitar collection. So, I asked our Chief Editor to talk with the folks at Solid Air Records (whose print catalog we were distributing at the time) if they would be interested in doing something like this. They jumped on it immediately and assigned each of their top 10 artists a song from Mancini’s catalog. Each produced their own recording and written transcription and Henry Mancini: Pink Guitar was born. This was one of the very first times that a songbook resulted in the release of a commercial record. The CD won a Grammy that year for Best Jazz Instrumental! Sure, I remember Hank! I miss him too. But not so much the man because he lives on in his music. What I miss most is the music he didn’t get to write … maybe someday I’ll get to hear that too! Very cool story. I would love to hear more like this.